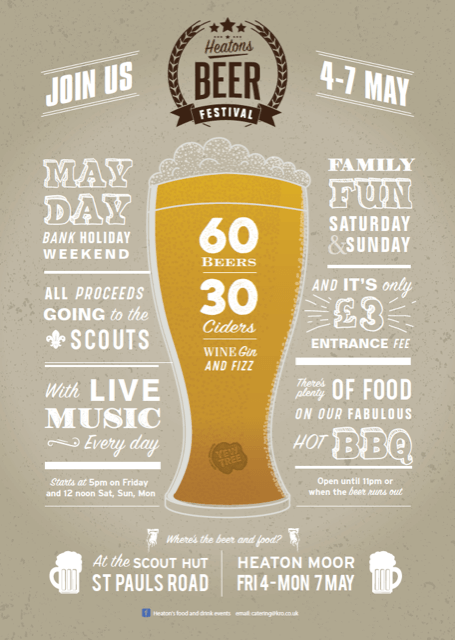 The return of the Heaton’s Beer Festival – save the date, 4-7th May. and new opportunities for your businesses – do you want to sponsor a barrel? ?